The recent Wall Street Journal (WSJ) article, “Why You Should Consider the House WIne,” is a reminder that private label wine programs are worthwhile for restaurants, bars, country clubs, and other venues. 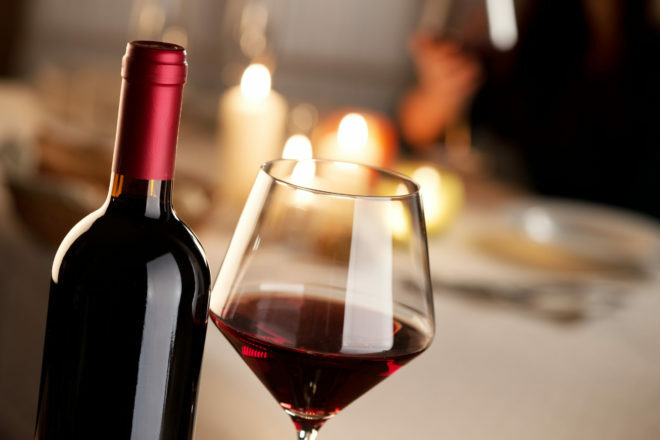 At Seaman’s Beverage & Logistics, we can help you get a private label wine off the ground. We handle private label programs end to end including the label design.  If you are interested in a private label wine program for your business, call Seaman’s on (973) 424-0600. With an annualized growth rate that has accelerated to almost 1700%, Seaman’s Beverage & Logistics is fast becoming New Jersey’s wholesale distributor and national public warehouse of choice for wine and spirits. We offer temperature-controlled warehousing, storage, State and Federal compliance, financing, and logistics. Our goal is business made easy.